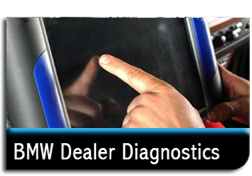 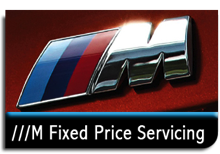 Our main dealer equivalent diagnostics equipment can fault find with a detailed report issues for BMW's of all years. 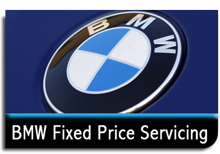 With no hidden costs we charge a simple flat rate of £75 + VAT for a full detailed diagnostics report and will only charge you once. 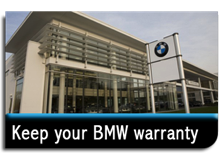 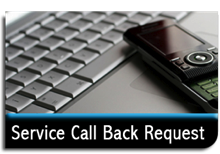 We can not only fault find on your BMW we can code and reprogram all BMW's which can also include software updates.